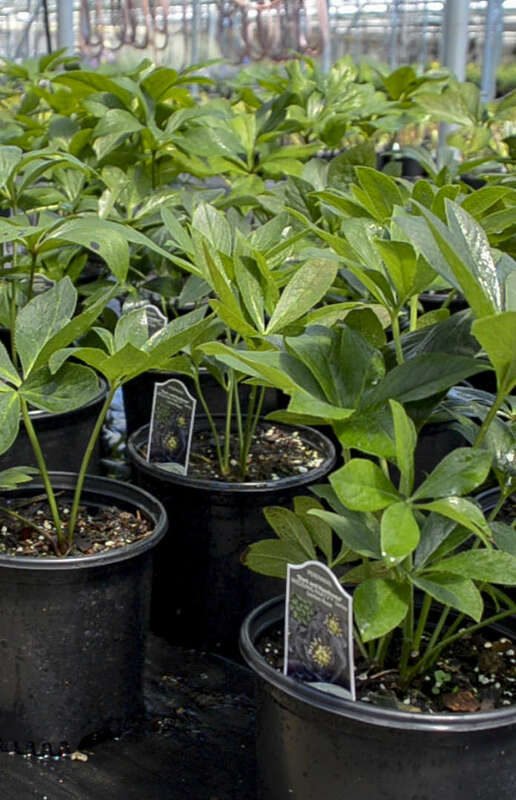 Helleborus Growing Tips | Walters Gardens, Inc.
Helleborus are amazing plants with a long season of spring bloom and evergreen foliage. Unfortunately, they are notoriously temperamental in production, frustrating many growers. 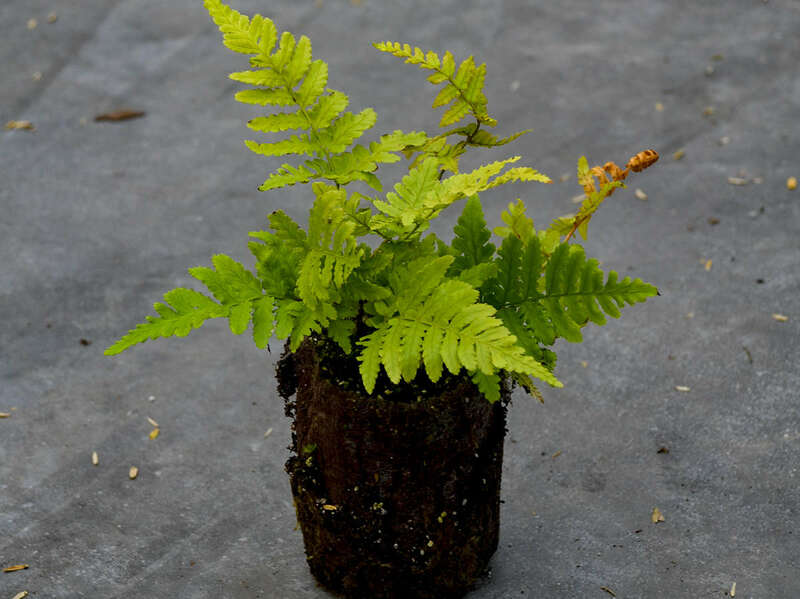 These troublesome young plants grow up to be a pretty hardy, low maintenance, and long lived perennial. Our challenge as growers is to get them started on the right path. Here are a few things we’ve learned. A Hellebore’s first season of growth is the most vital in its development. In their first season, you may see some yellowing (or chlorosis) of the foliage. This doesn’t necessarily mean the plant is unhealthy, but it is an indicator the crop could use a little help. We have found the best ways to combat yellowing is with additional iron sprays and higher PPM Nitrogen and Iron drenches. You may have to make an Iron sprays every 2-3 weeks, which typically takes a further 2-3 weeks to see results after spray application. In their second season, chlorosis is much less of an issue. Another step you can take is to look into the quality of your water. The minerals found in water are very important for plant growth. For example, our water tends to be lower in calcium and magnesium, and we compensate this by using fertilizers that get us to the ideal range for Hellebores for these two elements. We recommend you have your water tested and get further advice on how to treat your crops. 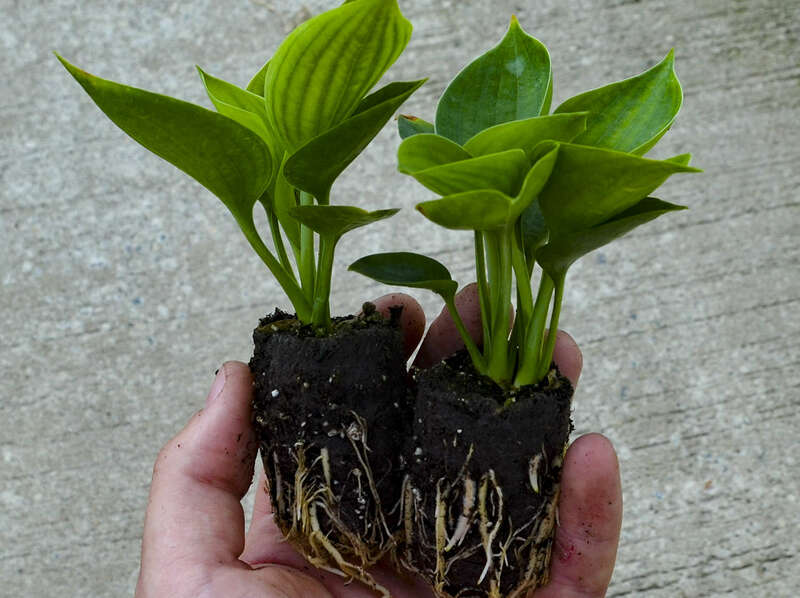 When the Hellebores are emerging in late winter/early spring, Hellebores are feeding heavily, so we recommend utilizing about 200 ppm Nitrogen every 2-3 weeks or at a lower PPM if you are continuously injecting. During the summer months, these plants are much less active, so you may want to cut fertilizer rates or even stop them altogether. We recommend a low pH around 5.8-6.2 and an EC of 1.5-2.0 using the pour-through method. Diseases like Botrytis, crown and root rot can become a concern as these plants like to be moist but not wet. Keep your plants well-spaced and the humidity low to ensure a healthy crop. 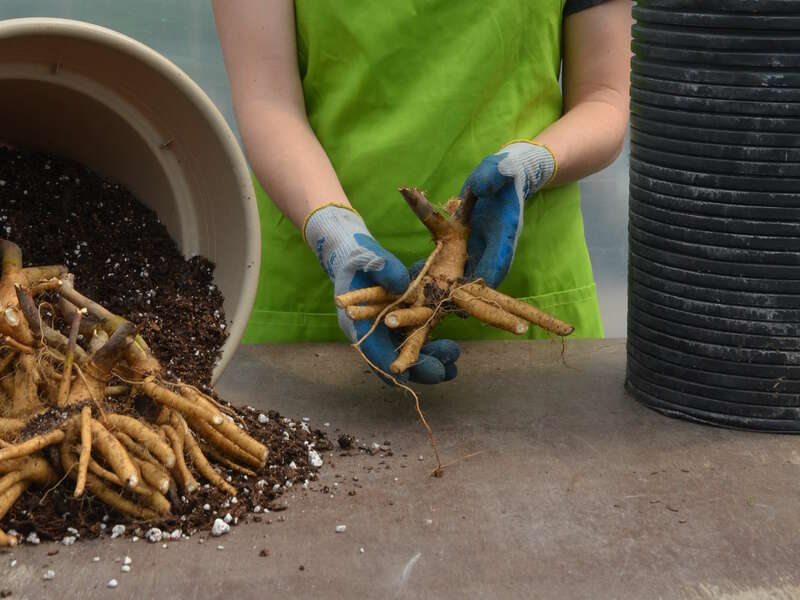 One of the final tasks of a successful year is overwintering your potted perennials. If properly cared for over the winter, they will grow vigorously once again the following spring. 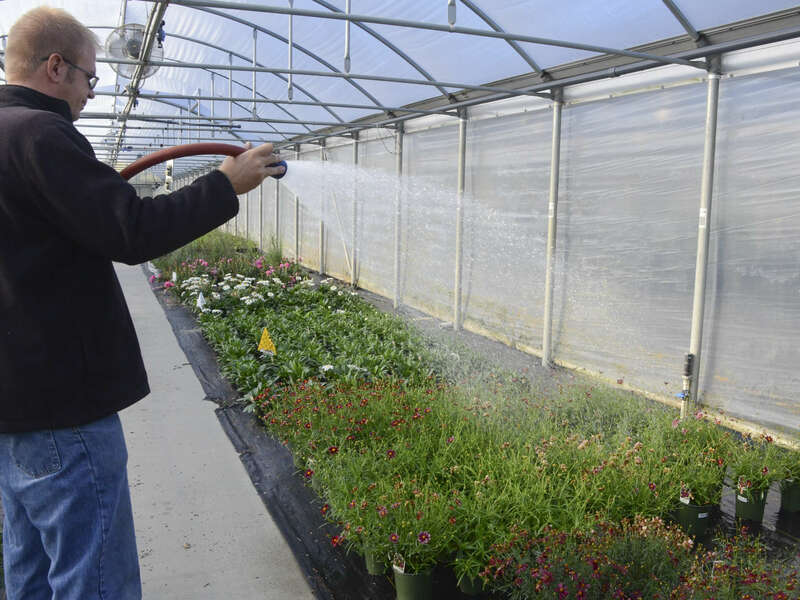 Growers have come to recognize the benefits of growing a high margin, quick turn perennial like Hibiscus, starting with a field-grown bare root. Hibiscus is an easy crop to grow if you follow some of the following guidelines. Although they have been acclimated to a protected greenhouse environment, they will still require some tender care for the next few months.